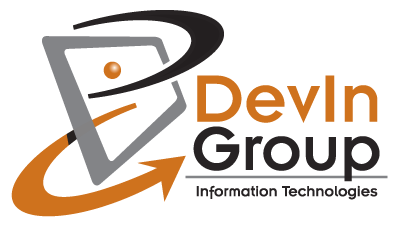 DevIn Group, LLC is a software development firm, located in Menomonee Falls, Wisconsin. We specialize in database development, consulting, internet website development, Search Engine Optimization, Geo Marketing and personalized instruction. The combined experience of our staff and partners in all aspects of the software industry makes DevIn Group uniquely qualified to find the proper solutions for all your business problems. Our customers range from startups to Fortune 500 Companies. DevIn Group was founded in 1998 with goal to provide the best solutions and service to our customers.